You can make a surprising amount of money as a mobile DJ. Combine a little talent with a dash of business sense and you have yourself a small business centered around something you love. Like all business, there is going to be an initial start-up fee. 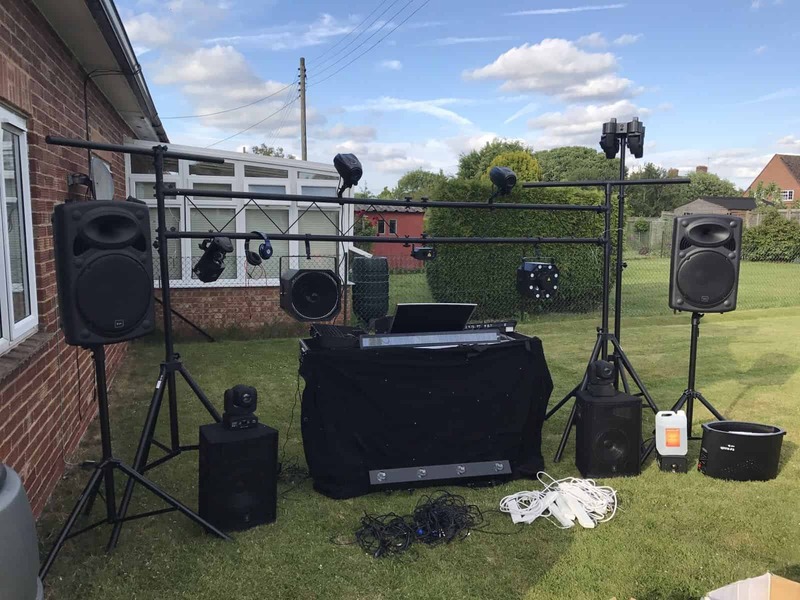 The difference between a club DJ and a mobile DJ is you must supply all of the equipment! This can be limiting factor - especially for teenagers. During the earlier years of your life, you don't really have the spare capital to invest $5000 in a business setup. Luckily, there are a few ways around this. Use the list below to only purchase the necessities. As your business grows you need to reinvest the money into marketing and equipment. Better equipment leads to better shows, which in turn will lead to more shows. More shows, more money, more equipment. And thus the snowball grows! Start out with the minimal investment and continue to reinvest the money as much as possible. Grow the snowball. I strongly recommend that you buy as much gear second hand as possible. This way you will be able to get the most out of your initial investment! If you really can't afford to invest some money into equipment right off the bat here's what you can do: rent it! Renting equipment isn't very expensive and you will always charge more than what it costs to rent. Save the difference and begin to slowly build up your equipment! So, what is the minimal investment? Let's get into it! Let's go over the necessary gear. Essential. Unless you are mixing with CDJs but this tends to be out of the price range of most mobile DJs (at least at the start). Have a laptop will solve a lot of problems. The laptop is the brains of your entire DJ setup. You will use the controller to control the software and make all of the song selections. Additionally, you don't have to go with Apple. 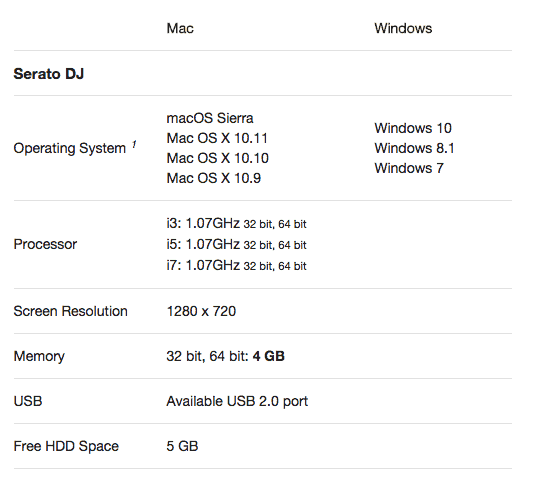 Some people suggest that Apple is more stable when running DJ software - this is bogus. Buy something you can afford and don't worry about brand name. Make sure to remember to optimize your Laptop for the software once you get it. Controllers are perfect for the mobile DJ. They are light, small, and easily transported. They are very budget friendly and still let you do most of the same functions as a set of CDJs. There are a few subtle differences between each controller, but you should still be able to find one for relatively cheap. The first place you need to be looking is Craiglist (or similar classifieds). 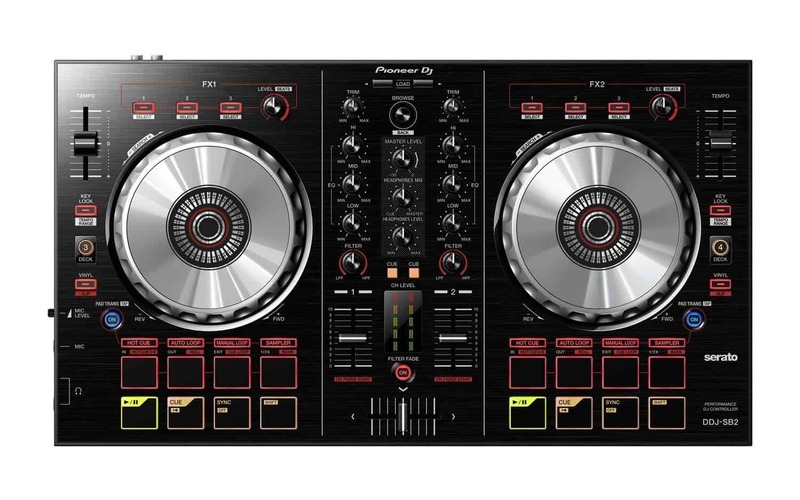 These things trade hands all the time and you can save yourself a ton of money picking up one from another DJ upgrading his equipment. If you are buying new, you can pick up an entry-level controller for $100. I feel the sweet spot is around $250. This is where you will be getting the most bang for your buck. A huge advantage to getting a controller is they come with DJ software. 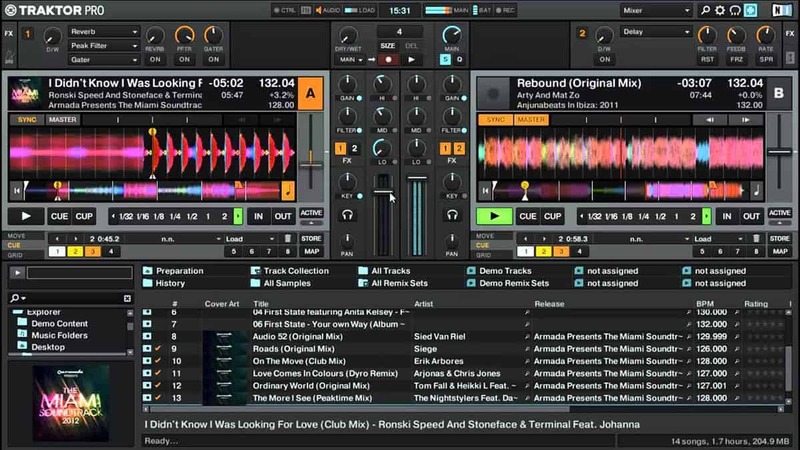 Many controllers will be paired with a lite version of either Serato or Traktor. 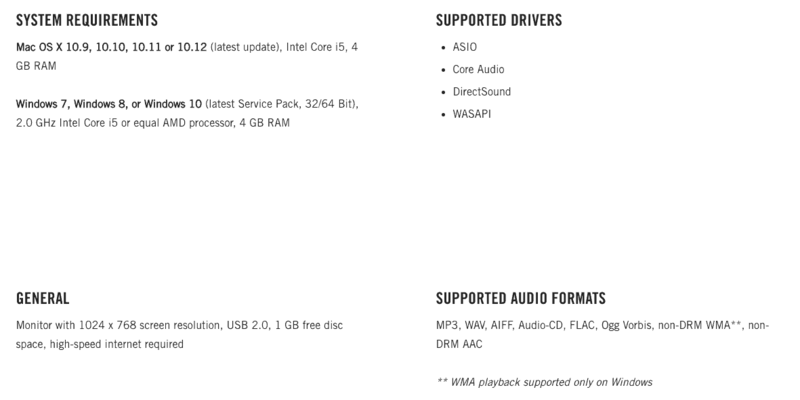 This prevents you from having to install any drivers or do any weird workarounds. These are going to be your biggest expense. They are also one of the most crucial pieces of equipment you will own. The quality of your set will largely depend on the quality of your audio files, your skills as a DJ, and the quality of your speakers. The size of speaker will limit the size of crowd you are able to play for. There is a lot to learn when it comes to DJ speakers﻿. I suggest buying active speakers. ​This saves a lot of headache when setting up. It also cuts down on your overall expenses. 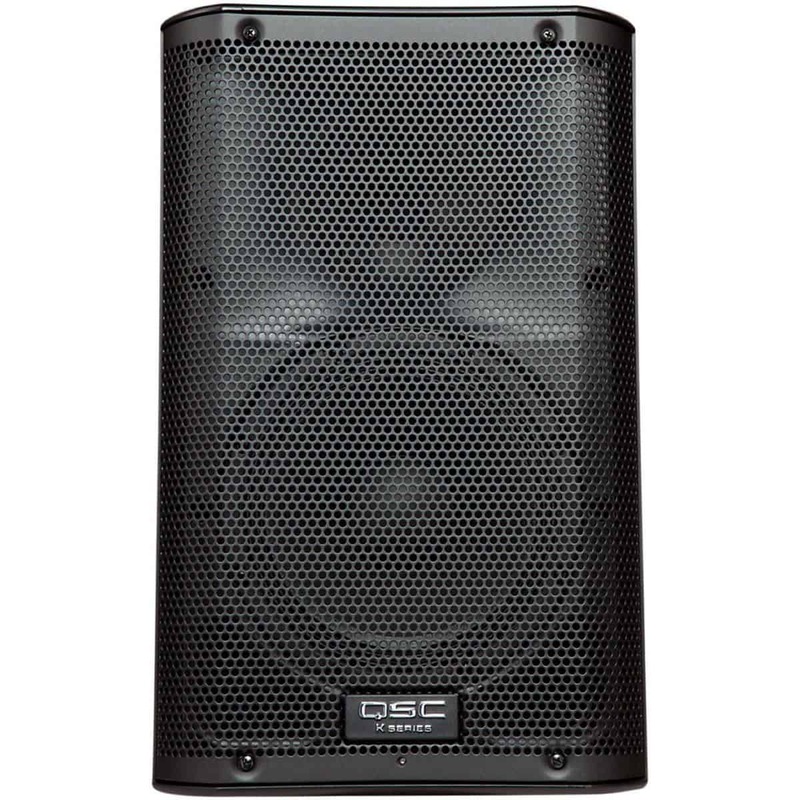 Passive speakers are better for permanent DJs. 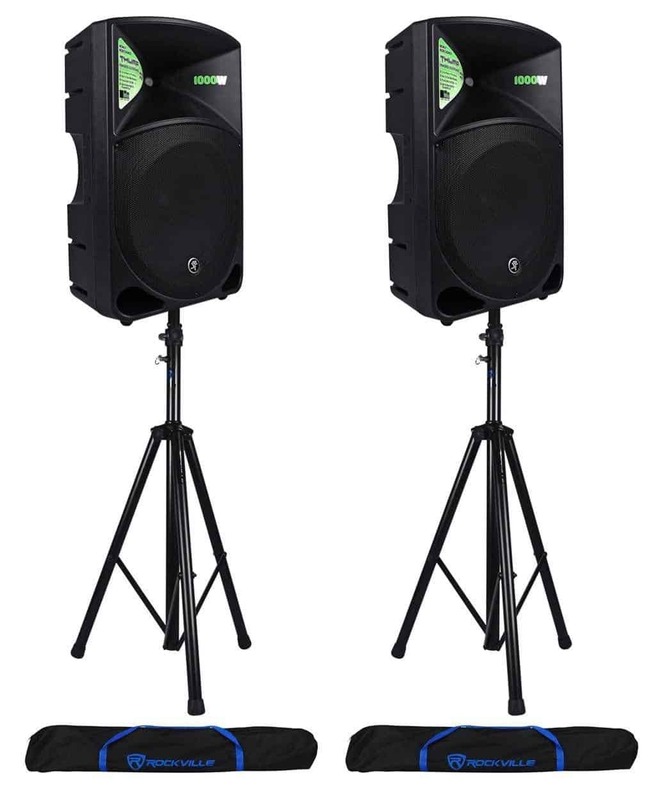 Shoot for 1000 watts in total for your first set up (two 500 watt speakers). Look for something with a strong frequency response on the low-end. This way you can hopefully avoid the need to purchase an additional subwoofer. Consider the subwoofer to be an additional purchase once you are more established. You will also need to buy speaker stands. It's important to have control over the placement and direction of your speakers. Each room and venue will be slightly different. Having control of your speaker placement will help you avoid any dead or hot zones within the room. Save the $200 headphones for listening to music at home or during transport. 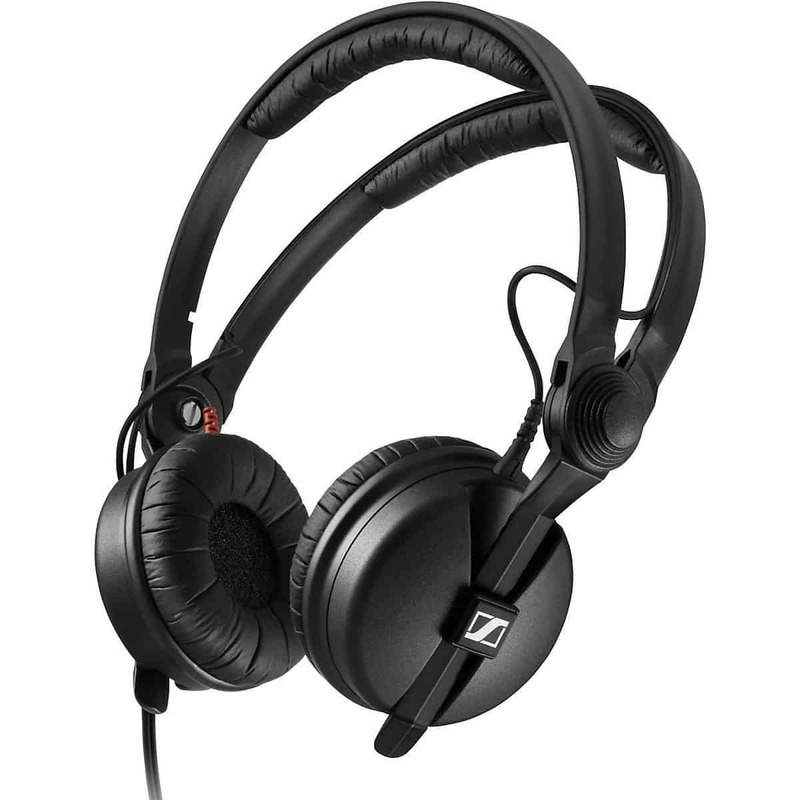 Sound quality should be the last thing on your list for DJ Headphones. At most, look for headphones with a great low-end response. Remember, things aren't nearly as loud behind the DJ decks. You will usually be fed by a monitor while is significantly less loud than the main speakers. Finding something that has durable parts that won't snap when you shove them into your backpack is a great investment. Also look for headphones that have replaceable parts. There is no need to replace an entire set of headphones if the cable wears out. Comfort is another thing you shouldn't be worrying about. Headphones usually have a trade off between comfort and sound isolation. ​You won't be wearing your headphones very long during a DJ set. It's more important that you can pick up on the kick of the other song to set your mix points correctly. These can be a little harder to find second hand. 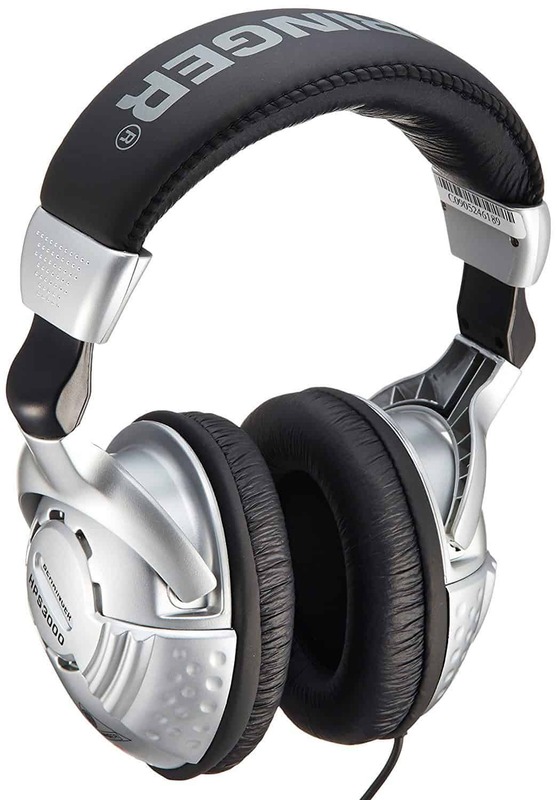 If you can't afford DJ specific headphones you will be able to make do with regular over-ear headphones. This one is pretty simple. Most of you will get your software with your controller. If this isn't the case, I have two suggestions for you. Usually, there is some argument when considering what is "best". Not in this case. 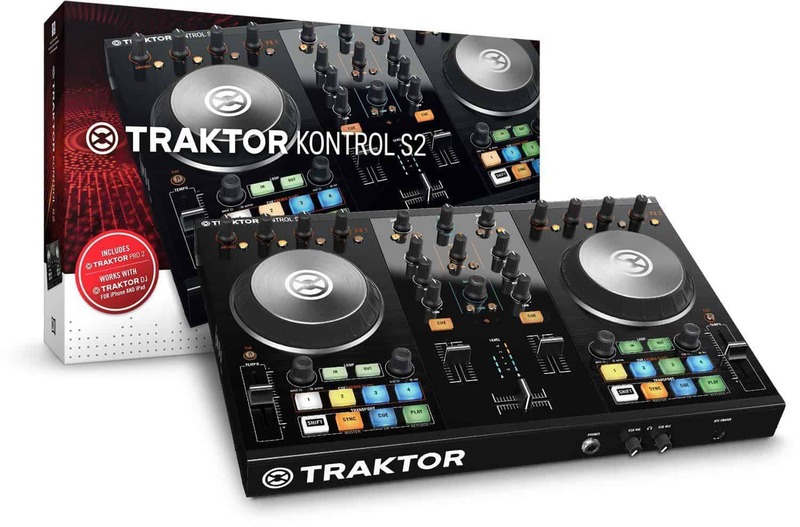 The DJ market is dominated by Traktor from Native Instruments or Serato from Pioneer. The full software from both companies can be very expensive. I suggest going with the lite versions of either. This is a perfect route for beginners as the level of complexity is low while still introducing you to the industry standards. Get the lite version and upgrade to the pro version once you have a few gigs under your belt and need a little more control for creativity. You will be able to accomplish everything you need at the beginning with the lite versions. 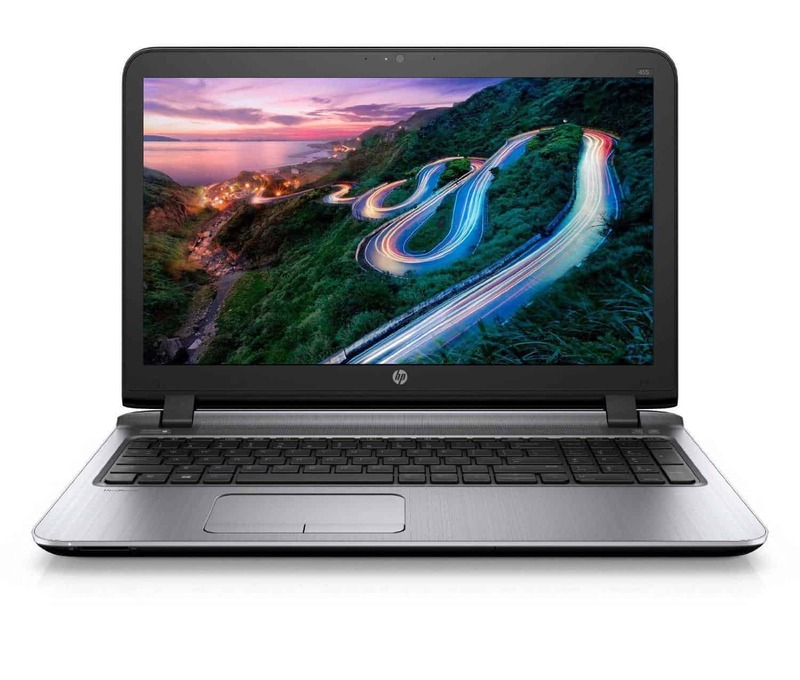 If you already own a laptop make sure your hardware and operating systems meet the requirements. You can find the information on the manufacturer's website. There are a few other items that you'll need to pick up before starting. Namely, a table, transportation, and audio cables. Not all venues you play at will have a suitable table to place all your gear on. 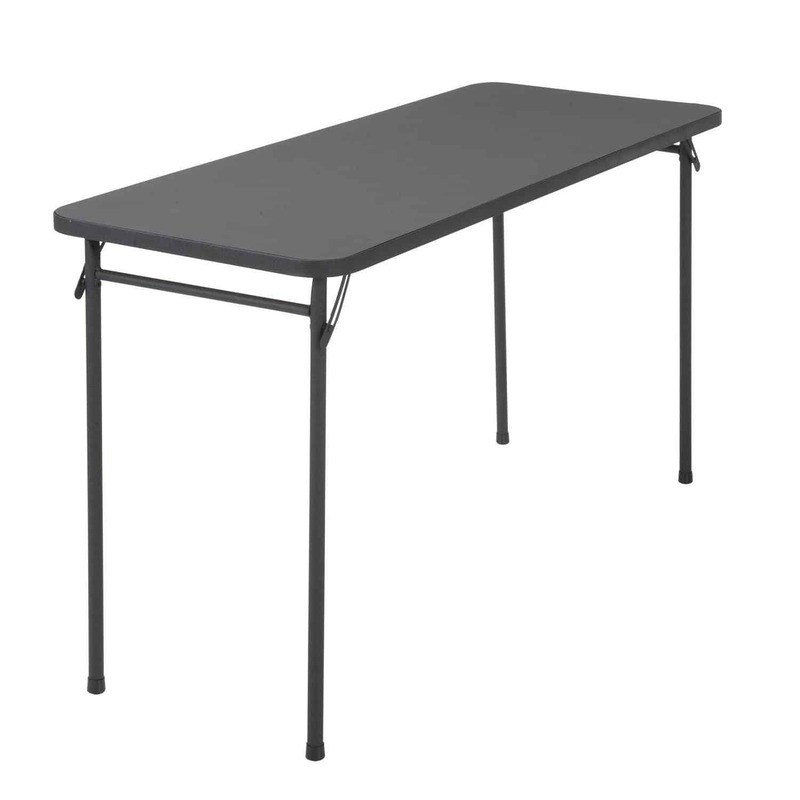 Having a foldable plastic table that you can bring from gig to gig will prevent any unforeseen headaches. You should have a sense by now of the amount of ​gear a mobile DJ needs. As you can tell, this gear can be a pain to transport. If you are a teenager you will most likely need to rely on your parents to provide the transportation. Hopefully, once things are running smoothly you can reinvest some of your hard earned cash into your first car. I recommend considering a hatchback of some sort at the very least. This way you will have some room to expand once you begin to make some new contacts. You may be able to fit a couple of speakers and table in a sedan, but it will become increasingly difficult the more speakers you add on. For example, once you ​make it to the level where you are playing for larger crowds you will need more speakers. You will be looking at systems pushing 5000 watts. Adding in the other gear you can see that you need to start thinking of utility trailers or pickup trucks. In terms of audio cables, don't buy any until you know exactly what you need. It's always a good idea to have a few spares kicking around. Just in case you forget one or one begins to short out. Here's a list of all the equipment you'll need to get started. Make sure you always check the classifieds before buying new. You can potentially save yourself thousands of dollars over the long run by buying second hand. As you can see above, the capital required to start at mobile DJ business is reasonable. It's extremely small compared to other small business start up costs. Plus you will be doing something that you are passionate about! There are other aspects of being a mobile DJ that I haven't discussed up above. Namely, marketing and contacts. Marketing is a huge part of the process. Thankfully, social media makes ​our lives a little easier. Make sure your socials are clean and professional. The more professional you appear in your marketing the higher quality gig you will be able to book. Each new show will introduce you to new contacts and hopefully new gigs down the road. You will learn to talk to event coordinators and hopefully learn how to register your new business. All skills that will be helpful as you develop as a DJ. Make sure you have a business card that you can easily hand out to interested people at the different gigs you run. As you learn to read the crowd you will gain the confidence to play in front of larger audiences in a variety of venues. 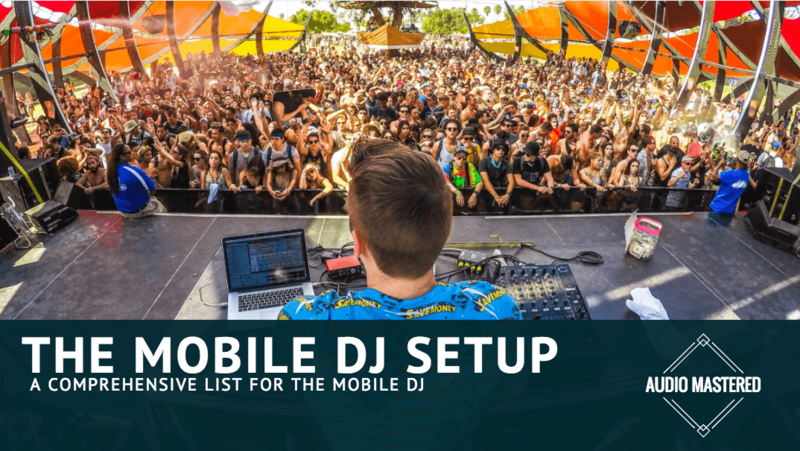 It all starts with your first few gigs as a mobile DJ and hopefully will develop into a full-time job. ​You'll also need some lights. Here is a full article covering that subject.